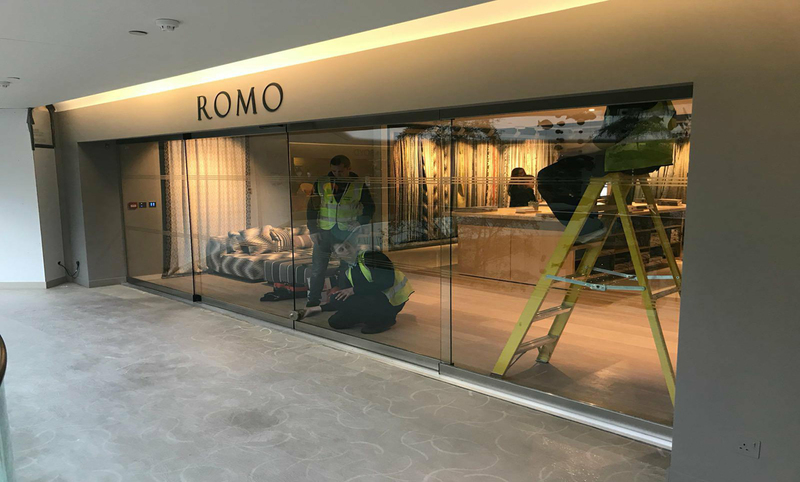 Lancashire’s stylish Bi-Folding Sliding Doors in Manchester add a contemporary atmosphere to many locations in your home while providing the highest level of security, excellent weather protection and effortless protection. 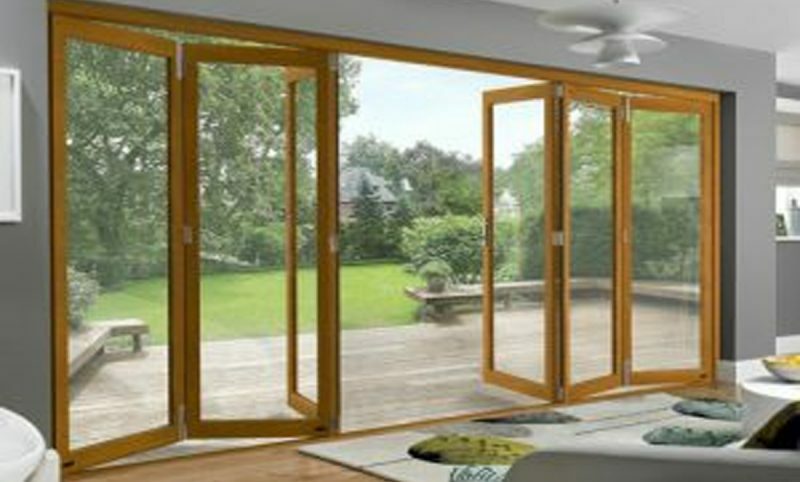 Our stunning bi-folding doors create a talking point in any home. These doors at Lancashire Shop Fronts, fully open, by discretely folding to the sides allowing you unrestricted access to the great outdoors. 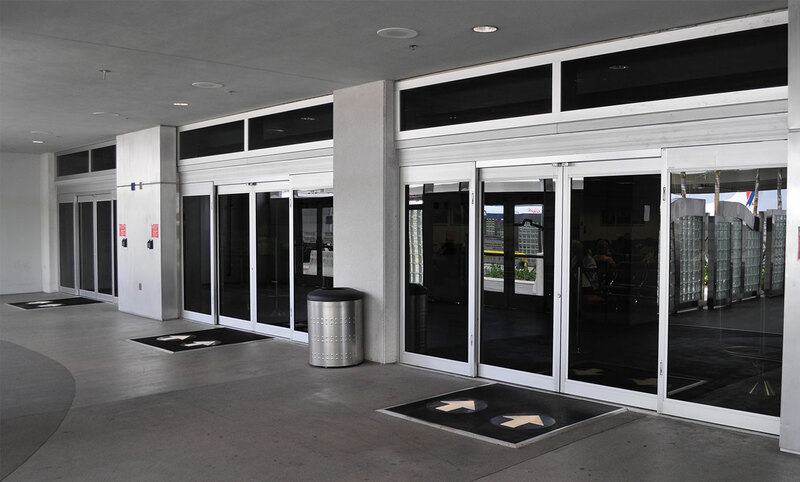 The design of Bi-folding Doors in Manchester, features premium handles, heavy duty hinges, flexible door configurations and thermal insulation that keeps you warmer in winters and cooler in summers. 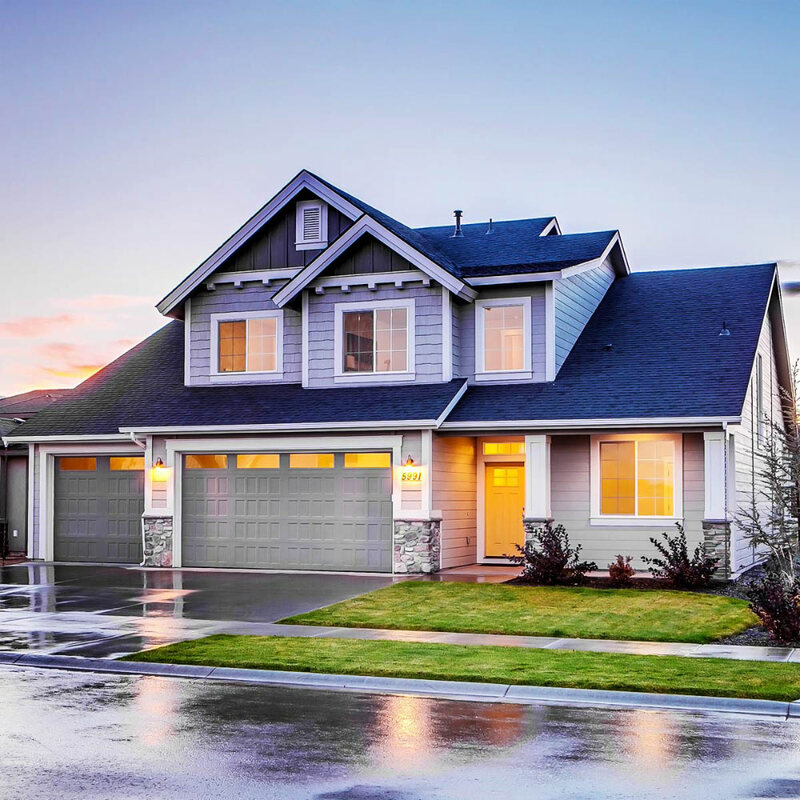 Now, you can design your home with a range of bi-folding aluminium doors from Lancashire Shop Fronts, The Company for Best Bi-Folding Doors in Manchester. Our bi-folding doors at Lancashire Shop Fronts are designed to complement any style of property, which will transform your way of life. I would also add that we are never knowingly beaten on price for similar quality product, so please feel free to talk to me if you think you have received a lower quote from someone else. We supply and install Bi folding doors, Bi folding doors in manchester, Bi folding doors in london, Bi folding doors supplier in manchester, Bi-folding doors installing in manchester, Bi-folding doors installation in manchester.